On October 16, 2018, the Cabinet approved the appointment of Mr. Kirapat Jiamset as the 17th Governor of the Metropolitan Electricity Authority (MEA Governor), as proposed by the Ministry of Interior (according to the MEA board of directors’ resolutions in the 698th meeting on August 23, 2018 and the 699th meeting on September 20, 2018). 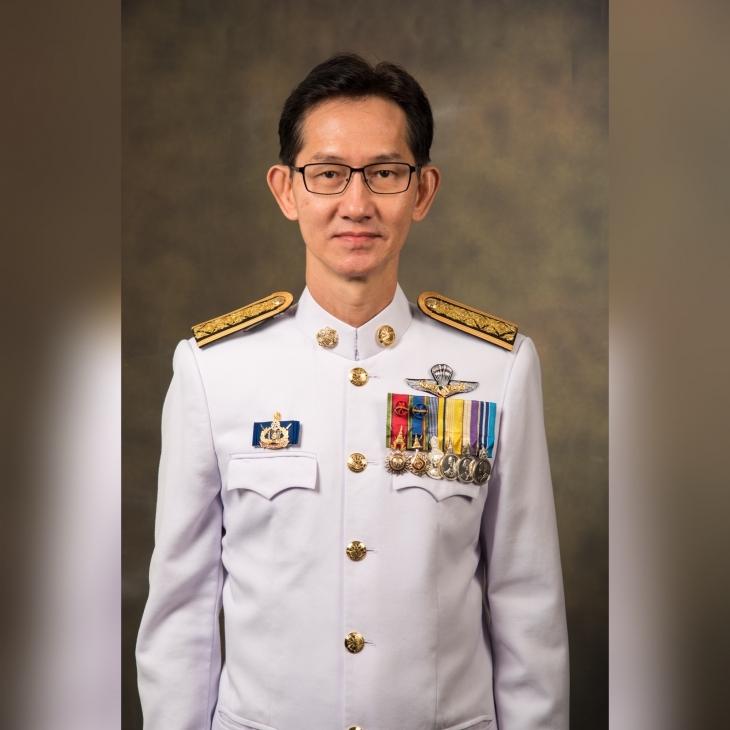 Mr. Kirapat Jiamset, 57, was born on August 22, 1961 and graduated with a Bachelor's Degree in Electrical Power Engineering from Prince of Songkla University. He also completed the Advanced Certificate Course in Public Administration and Public Law, Class 16, King Prajadhipok's Institute and received the Certificate of Leadership Succession Program (LSP), Class 9, from the Institute of Research and Dialogue for Peace (IRDP), including the Certificate of Advanced School in Power Engineering from Pennsylvania State University, the Certificate of Electricity Distribution Management Program from SwedPower International AB in Sweden, the Certificate of Underground Transmission and Distribution Line from JEPIC (Japan Electric Power Information Center) in Japan, the Certificate of Modern Managers Program from Chulalongkorn University and the Certificate of Modern Marketing from Thammasat University. Prior to being appointed as the MEA Governor, Mr. Kirapat served as the Deputy Governor and the Assistant Governor for Technology and Material Management. He was formerly the MEA Director of Bang Yai District, the Deputy Director of Samsen district and the Deputy Director of Khlong Toei District. He has been recognized for his outstanding work as a key member of the Overhead-to-Underground Power Line Conversion Team for the ASEAN Metropolis Project (2016-2023), a committee member of the Smart Grid Master Plan (2016-2021), a key member of the Electric Power Distribution Improvement and Expansion Plan no. 12 (2017-2021), the Chairman of the Electric Vehicle Promotion Panel (2018-2021) and a member of the Indochina Distribution Development Advisory Board. 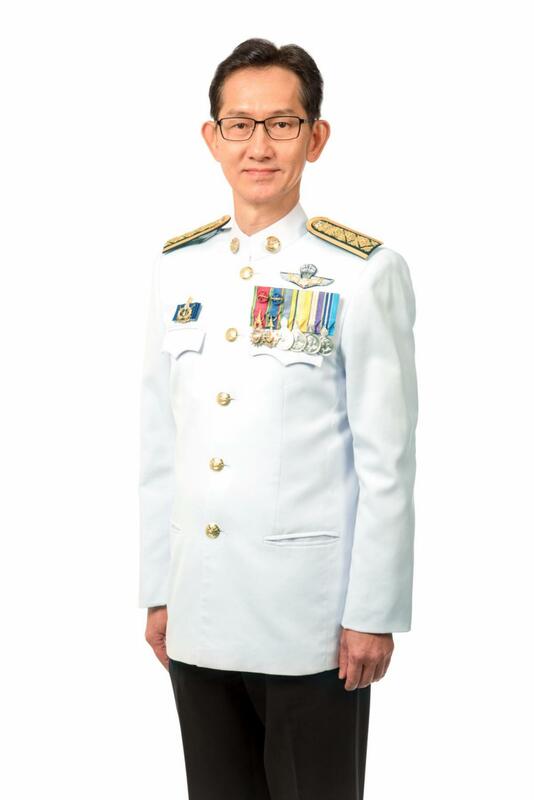 He also held other social positions as a Vice President of Thailand National Committee of CIGRE, an advisor to the IEEE Power & Energy Society Thailand Committee and the IEEE Thailand Section, a committee member of the Center of Excellence in Electrical Power Technology, Chulalongkorn University, a national committee member of the International Electrical Standard Commission under the Thai Industrial Standards Institute, a subcommittee member of the Smart Grid Development Studies under the Energy Policy and Planning Office, Ministry of Energy, and an organizing co-chair of the IEEE PES GTD ASIA 2019.